Brian Pace brings a wealth of experience with him to the Therapy Associates clinical team. Brian earned Bachelors and Masters degrees in Psychology from Southern Utah University. 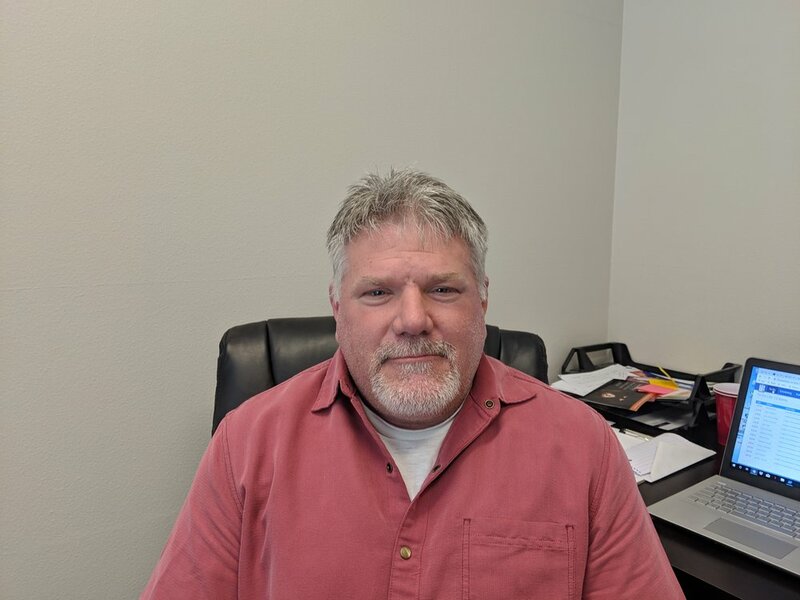 Brian has been the founder of several youth treatment programs and has worked with hundreds of teens and their families in residential treatment and school settings.